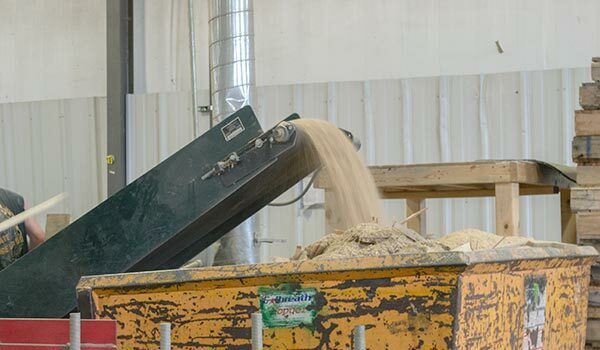 We work with all of our customers on an environmentally friendly wood waste disposal program. All used/broken pallets are returned to our facility to be sorted, repaired, and/or dismantled. Broken and unsalvageable pallets are turned into mulch, boiler fuel, and animal bedding.